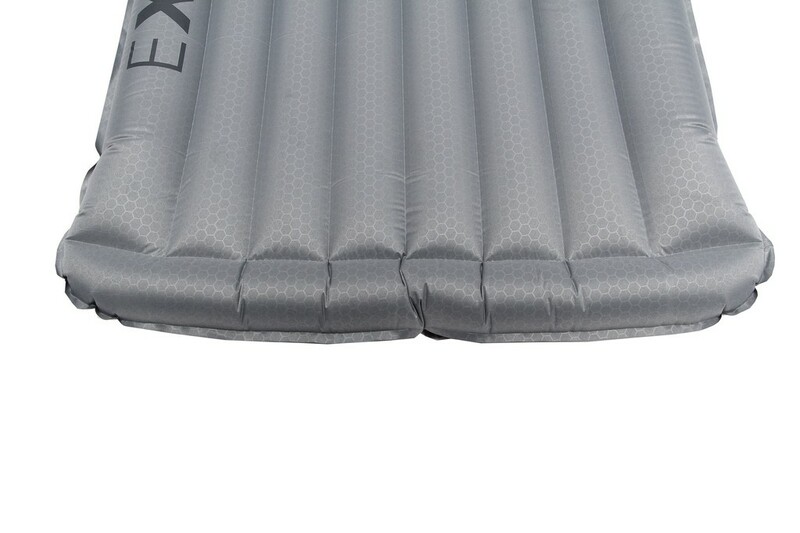 Downmat Lite 5 Exped: Warm, comfortable and light in weight and price. Warm, comfortable and light in weight and price. 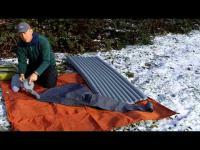 Provides a comfort / insulation / weight excellent! Insulation: Duck down filling 650 cuin. R-Value of 4.1 allows use of a minimum temperature of -12 ° C.
Weight: weighs 640 grams in size M (183 cm). 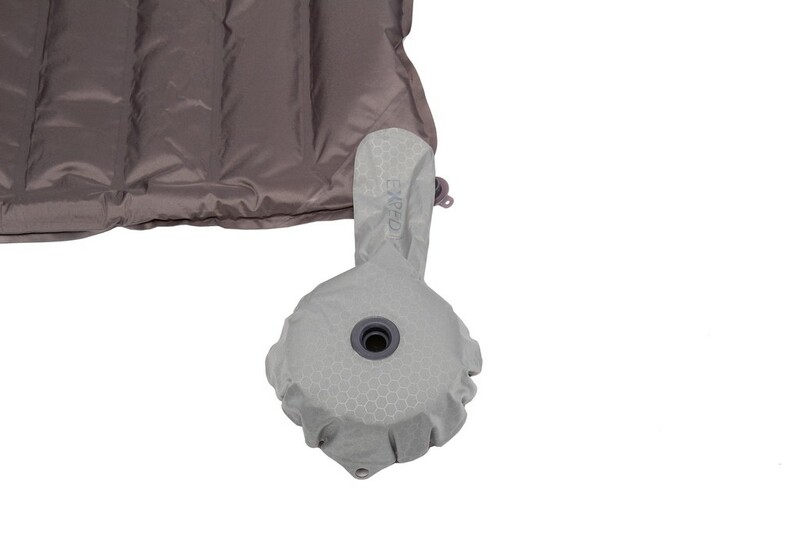 The Downmat Lite 5 comes with a mini pump for inflating the mattress easily avoiding sending moist air in the mattress.